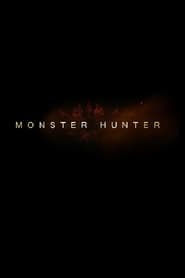 In May, it became known that Capcom’s popular RPG, Monster Hunter, would debut on the big screen with Milla Jovovich in the title role. Also in the project is Jovovich’s Unlocked husband, Paul W.S. Anderson, who will be in charge of directing the live-action adaptation.